FP Journe recently celebrated the 30th anniversary of the first watch he created - a tourbillion pocket watch completed in 1983. To commemorate the occasion he produced the T30, an almost perfect replica transformed into a wristwatch. The watch was launched in Tokyo two months ago. I didn't expect it would be delivered so soon. Xmas has arrived early! 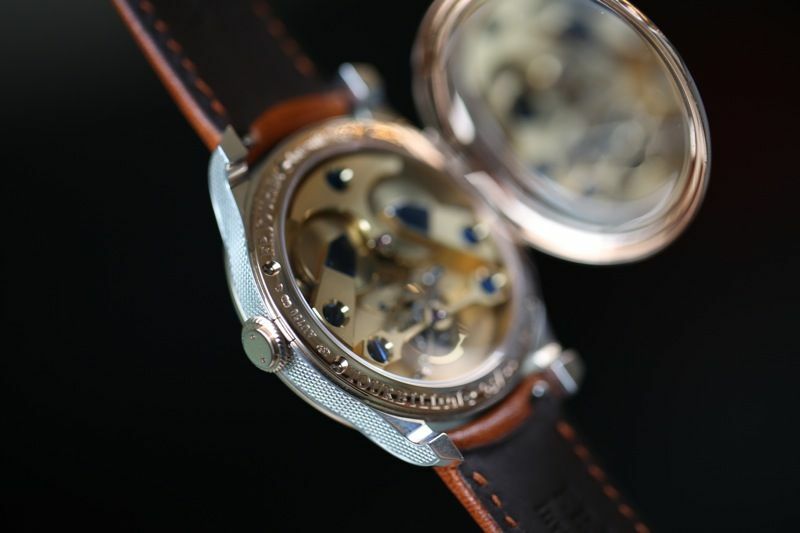 Using the same materials he used over 30 years ago, the dial is made of grained silver, the case of silver and gold and the movement of gilded brass and steel. 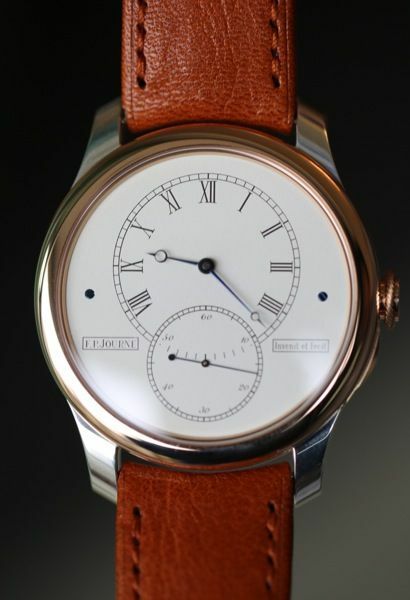 The design of the dial is classic and I feel like I have been transported back to the 19th century. 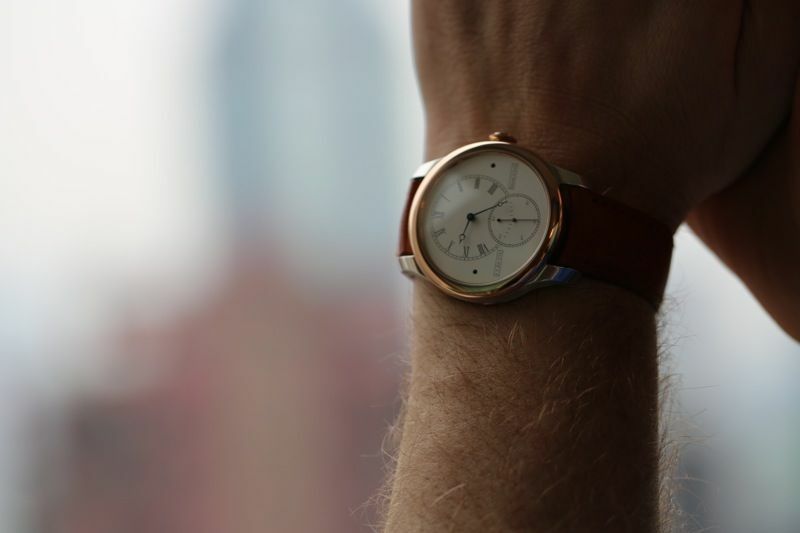 The watch feels very light on the wrist and I love the soft tones from the silver and gold. Journe has chosen a very soft calf skin strap that I think will darken nicely over time. The back of the case and middle have been engraved with a barely-corn pattern and are absolutely gorgeous. I'm not sure if the silver has been specially treated but I would it would expect it to age beautifully over time. 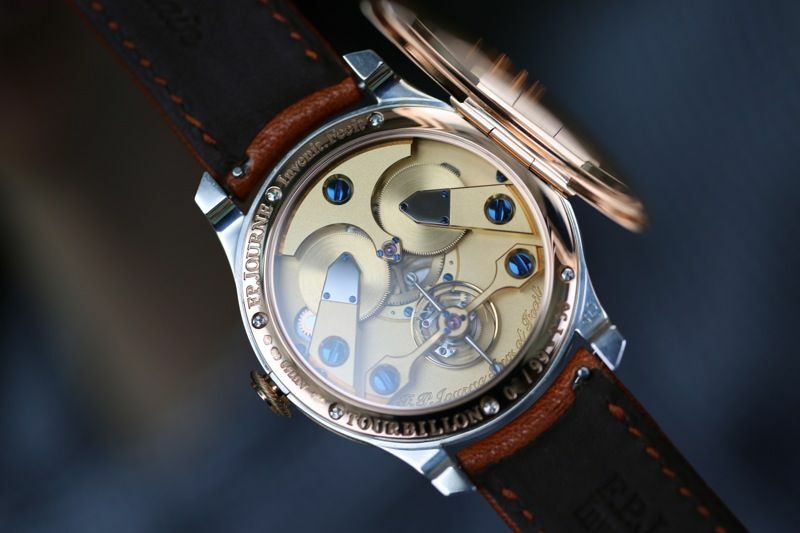 The most exciting part of the watch is flipping open the back cover and getting a first glimpse of the movement. The movement is bold and uncluttered. The two parallel barrels and big blue screws grab were first to capture my attention. The tourbillion beats at 21,600v/h and completes a revolution every 60 seconds. 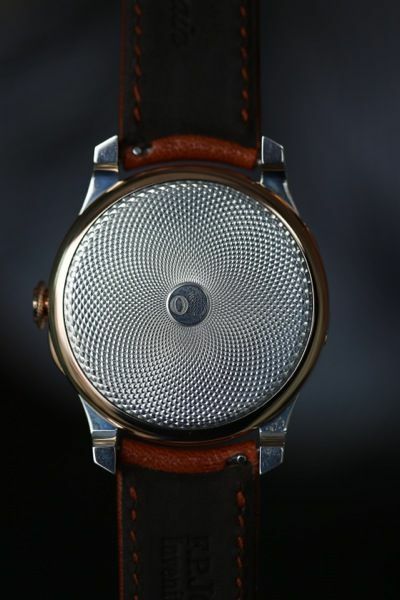 The sound of the watch is music to my ears. I'm completely impressed by the T30 and enjoy the deep connections to Journes early days.